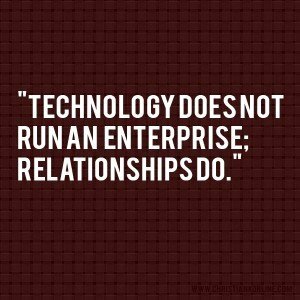 Relationship Marketing adds customer loyalty, trust, and long term engagement. It is “taylor-ed” to develop strong connections with customers by providing them information directly suited to their needs. 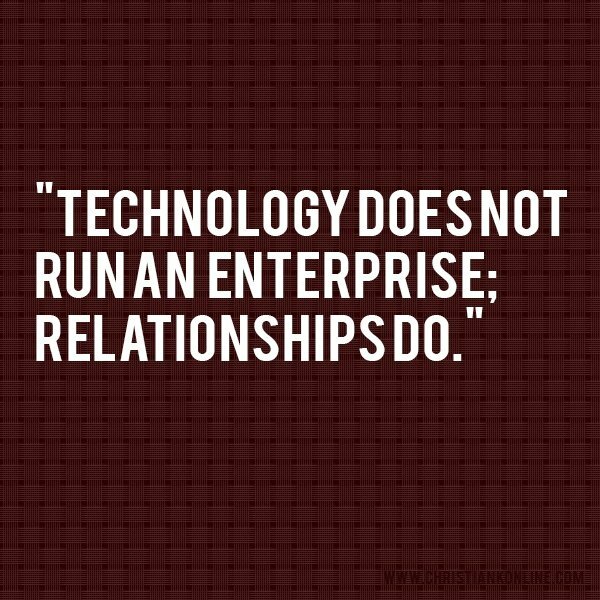 Genuine relationships that foster open communication builds the business!